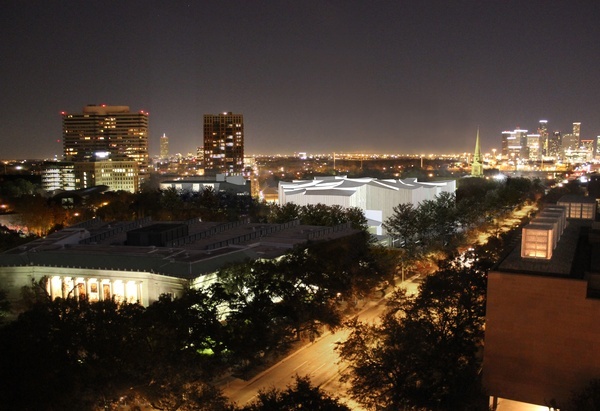 When the Museum of Fine Arts, Houston's $450 million master plan expansion is completed in 2019, the city as well as the museum will be poised for an enviable uptick in national and international cachet. The plan, which will be officially unveiled at a museum luncheon today, reimagines the 14-acre campus as a cultural drawing card complete with several new buildings, gardens, water features and even a top-tier restaurant. 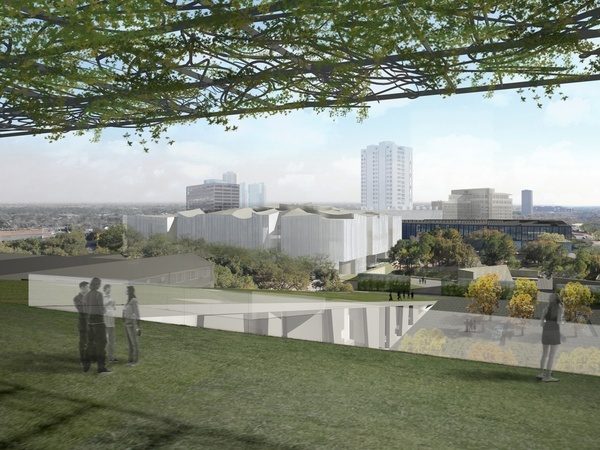 "T he plan will give us a much more enjoyable campus and make it a much greater attraction as a cultural destination," said MFAH director Gary Tinterow. Steven Holl Architects of New York was responsible for the transformational plan that includes a 164,000 square foot gallery building to showcase the museum's rich collection of 20th and 21st century art as well as a new Glassell School of Art building that will rest atop underground parking and a conservation center designed by Lake/Flato Architects of San Antonio. 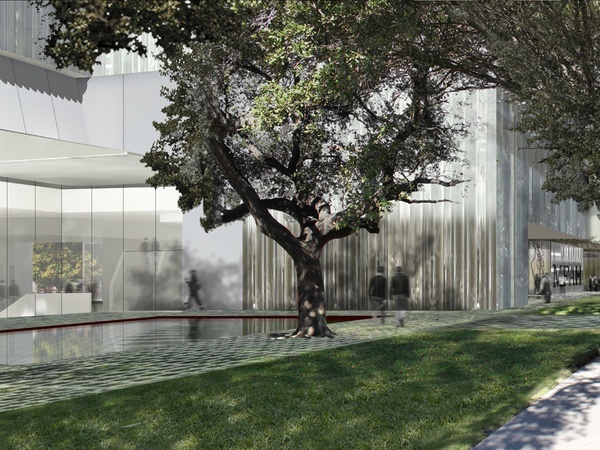 In anticipation of these additions and changes, MFAH director Gary Tinterow tells CultureMap, "First of all, it's going to be tremendously handsome, the new building. And the plan will give us a much more enjoyable campus and make it a much greater attraction as a cultural destination." Tinterow adds, "Our intention is to provide the infrastructure for the entire neighborhood — the parking, the dining, the movies, the indoor and outdoor programs and performances that will act as a magnet to the Museum District." 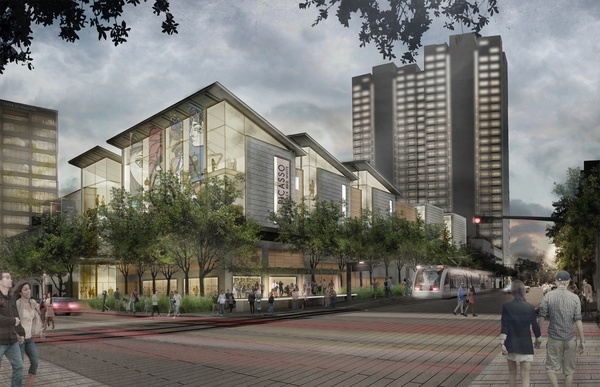 The redesign, thus, is expected to benefit the 20 museums that are located within a 1.5 mile radius of the MFAH, Tinterow says. "What we're doing from the museum's perspective is uniting the campus, connecting it all, expanding it dramatically . . . I think that when you put it all together, this really is much more than building buildings. This makes it one of the premiere museums in America," MFAH board chairman Rich Kinder explains. 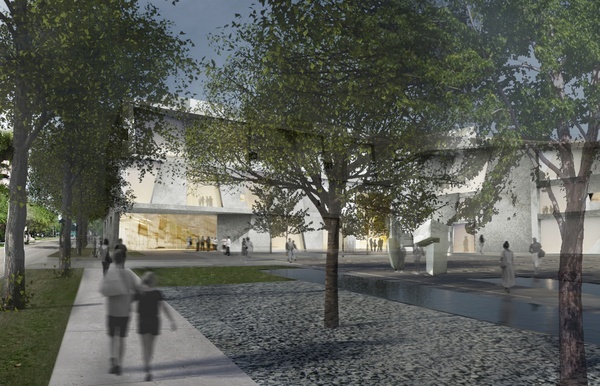 "What we're doing from the museum's perspective is uniting the campus, connecting it all, expanding it dramatically," said Rich Kinder. The architectural focal point of the plan will be the Nancy and Rich Kinder Building, naming rights earned via a $50 million contribution by the couple's foundation. 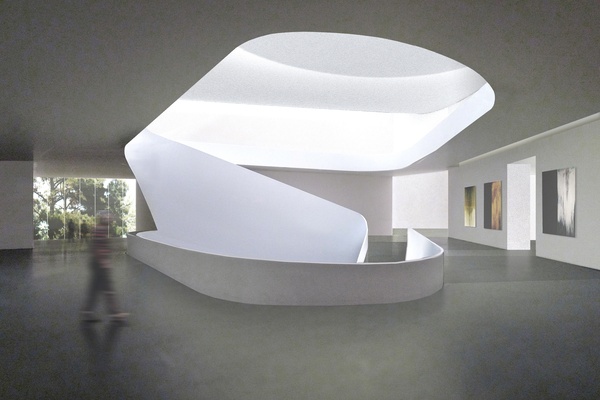 In a statement on the building, Steven Holl commented, "Our new museum pavilion, in soft-etched glass tubes, will provide natural light to the galleries, offer a glowing presence at night . . . Punctuated by seven gardens, the new gallery building, with its transparent ground level will have spectacular views into Noguchi's sculpture garden." 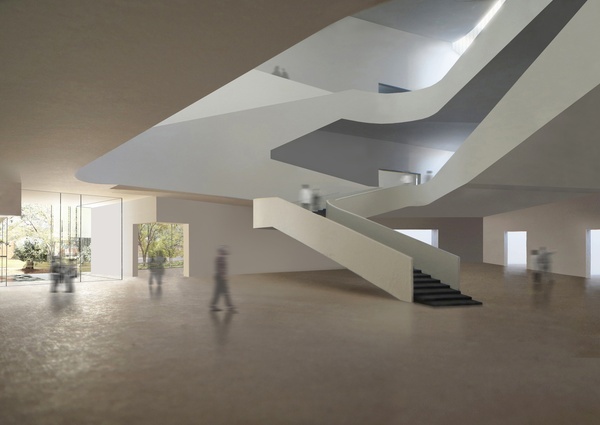 The building will feature two floors of galleries with 54,000 square feet of exhibition space that circles a three-level atrium. Amenities include a 202-seat theater, a cafe, meeting rooms and, perhaps most intriguingly, a restaurant that will be headed, if dreams materialize, by a marquee chef. 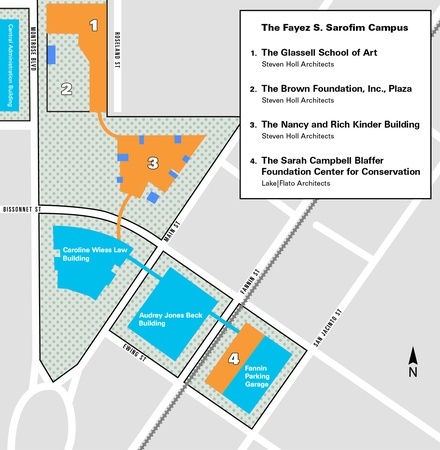 The Kinder building and the new 80,000 square foot Glassell School will be located next to the Lillie and Hugh Roy Cullen Sculpture Garden. The school will be constructed in an L-shape to embrace what will be called the Brown Foundation, Inc. Plaza. The plaza, designed for programs and performances, includes a stepped amphitheater that leads up to a trellised roof garden atop the school. A new tunnel will connect the Kinder building to the Caroline Wiess Law Building. The conservation center will be positioned atop the existing parking garage at Fannin and Binz streets. Of the $450 million capital and endowment fundraising goal, $330 million has already been raised. With today's announcement, the fundraising effort enters a more public phase.